Keep your building in top notch condition with Sound Cleaning commercial janitorial services. Sound Cleaning works with building owners, property managers and tenants to provide one-stop for all of your building maintenance requirements. We offer on-going janitorial cleaning services: deep cleaning, air duct cleaning, carpet cleaning, window washing, pressure washing, floor stripping, waxing, tile and grout cleaning, ultrasonic blind cleaning and more! Our reputation for high quality janitor services has been earned through our attention to detail. We work with our clients to establish a service program that’s customized to fit your needs. If you are looking for a janitorial cleaning company, Sound Cleaning Resources will get the job done right. Who does the janitorial cleaning services? 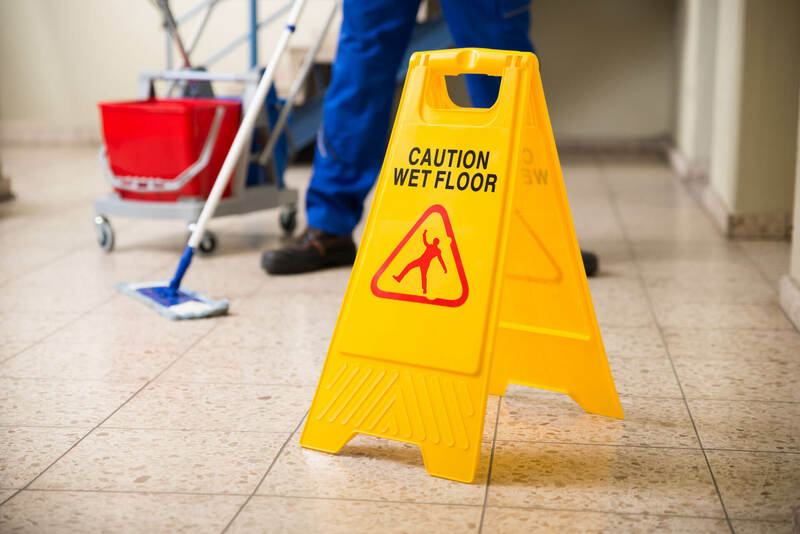 What is the frequency of the janitorial cleaning services? Are you insured for janitor services? Do you have references specifically for other janitorial services customers? How much do your janitorial cleaning services cost?